The theme of Egypt, pharaohs, Egyptian gods and related things is one of the most popular among slots developers. The World Match provider offers its own Book of Pharaon HD fun casino slot for all, who have not become bored with Egyptian-themed games. 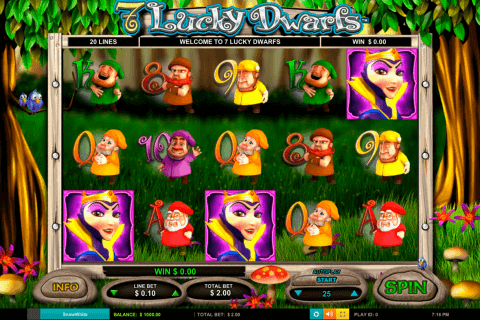 There are 5 reels and 50 paylines in this high-quality video slot as well as 2 bonus symbols, 1 bonus game and the jackpot of 5000 credits. 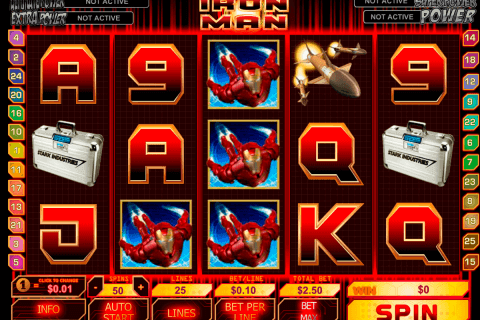 Themes of World Match fun free slots are various. Some of them are even unexpected. However, the nice Book of Pharaon HD slot with its traditional theme also represents the first-class product with the easy and lucrative gameplay. On the reels of this game, we will see the WILD icon and it is obviously the Wild symbol. This Wild symbol has very useful functions because it will complete winning sequences when it is necessary. This icon cannot substitute only for Scatter symbols. Online gamblers will unmistakably define the Scatter icon among others because it is the image of the Eye and the Free Spin Game inscription on it. Three and more Free Spin Game Scatter symbols will let you play the Free Spin Game. 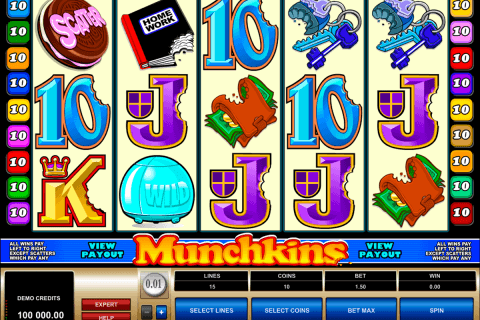 Its rules are, probably, known for gamblers, who choose free slots with free spins. 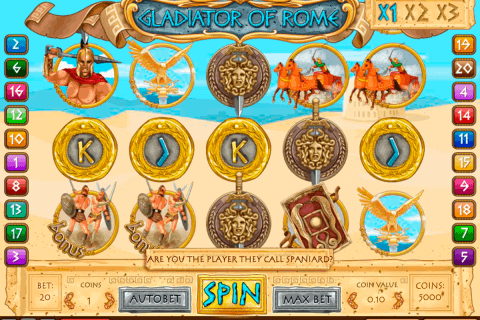 You will see many Free Spin Game icons on the screen and you will have to click on one of these symbols to see the number of free spins. Lucky players can win up to 100 slots bonus rounds with the 3x multiplier of prizes in the Book of Pharaon HD game. We are sure that all, who play video slots for free, have tried at least one Egyptian-themed slot. On the other hand, if you prefer quality, nice features, and fun, the Book of Pharaon HD casino game will not disappoint you. Its reels symbols are the pharaoh, Anubis, the eye of Horus, the scarab beetle, AK, K, Q, J, 10 card symbols and Wild and Free Spin Game icons. This World Match slot is available in best Canadian online casinos. Choose it as soon as possible!